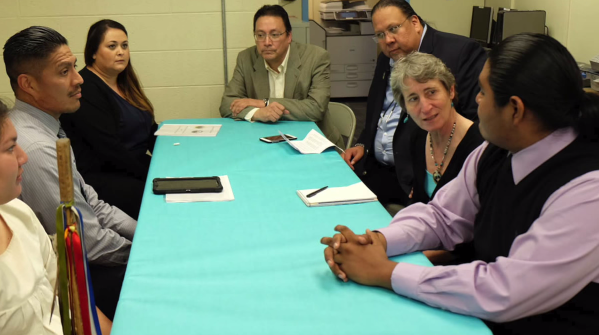 Last week, Secretary Jewell kicked off President Obama’s Native Youth Listening Tour in both the Salt River Pima-Maricopa and Gila River Indian communities. The tour is a key part of the Obama Administration’s Generation Indigenous (Gen-I) initiative, a program meant to break down barriers standing between Native youth and their opportunity for success. To watch a video of her first visit, click here. Over the coming year, Obama Administration Cabinet officials will host similar listening sessions and discussions with Native Youth across the country. You can find out more by visiting: http://www.whitehouse.gov/nativeamericans. As part of the process of establishing the National Native Youth Network, we invite Native youth and all young people across the country to take part in the Gen-I Challenge. This call to action is the first step in engaging a broad network of people interested in addressing the issues facing Native youth and creating a platform through which Native youth can access information about opportunities and resources, and have their voices and positive contributions highlighted and elevated. Who: Individuals, youth councils, and youth groups can participate as Challenge Acceptors. Non-profit organizations, Colleges, Universities, and Tribal Colleges and Universities (TCU) can become acceptors by helping their youth and students complete the Gen-I Challenge! Youth and others can accept the challenge by following this link and committing to take the following steps. Step 1: ACT. Within 30 days of taking the challenge, youth should work with other youth in their community or at their school to do something positive of their choosing (for example: completing a volunteer project with a local organization or charity, hosting a meeting with other youth to brainstorm how to address an issue of concern in their community, or becoming a mentor to a younger person). The youth can use toolkits from the National Native Youth Network and their partners to help them achieve their goal. 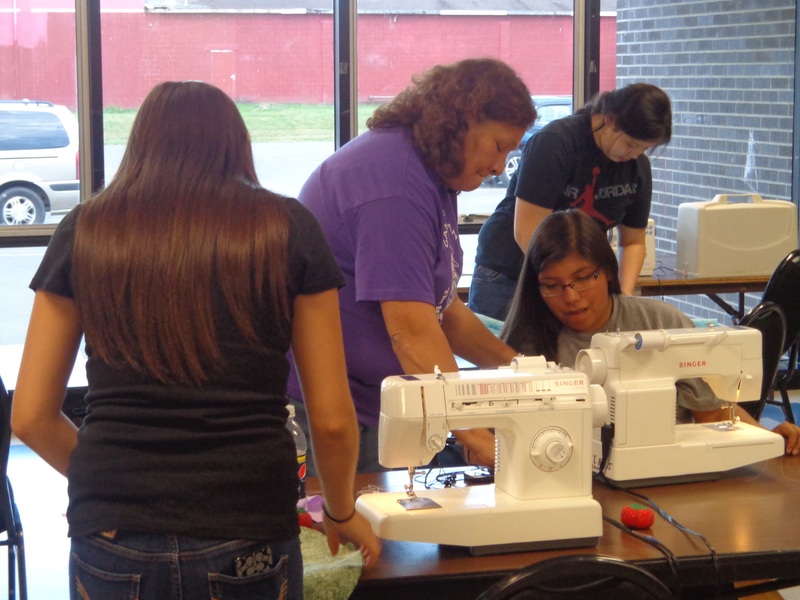 Their local tribal youth council, urban tribal youth group, or Native youth organization can also be a resource. Step 2: CAPTURE. Youth should document their community efforts and projects through a short summary (3-4 sentences) with photos and video! Step 3: SHARE. Share your story online using #Gen-I and send the National Native Youth Network your story through http://cnay.org/ShareGenIStory.html. 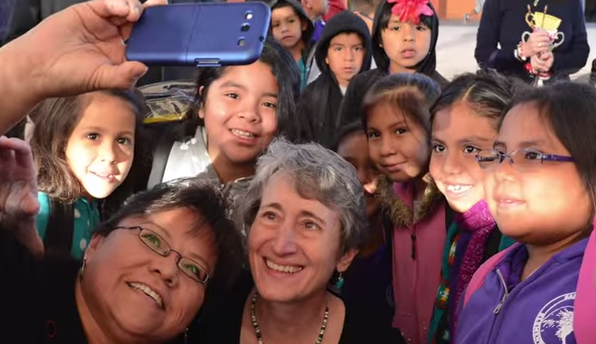 The National Native Youth Network or the White House may even feature your story!